Since Cassandra Clare had ended Clockwork Prince with so many cliffhangers and I had a copy of the third book already waiting for my on my TBR pile, she left me with no other option than picking up Clockwork Princess straight away. I’m glad that I didn’t start reading The Infernal Devices trilogy when they were first published, because I don’t know if I could have waited so long for the last one to come out. That said, I have to be honest and say that I was expecting a final novel with more action and less romance in it. 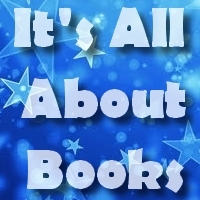 I guess that’s why I ended up giving this third and final book a slightly lower rating than the first two; I loved all the other elements but the romance crossed the border of being too much for my taste. But then again, I detest cheesy romance and love triangles… Still, Cassandra Clare is able to dazzle readers with a quick pace, interesting setting/prose and likeable characters, and Clockwork Princess is without doubt worth reading. As with the review of Clockwork Prince, I will keep this summary short because I don’t want to spoil the fun for those who haven’t read the trilogy yet. Still, I strongly suggest not reading this summary unless you did, since it’s almost impossible to write a spoiler free summary of this third and final book. Things slowly go back to normal after various members of the London Institute revealed some mayor news. New Shadowhunters have arrived at the Institute and have to be trained… And they have a wedding to prepare for. But Jem is still sick and his medicine is becoming scarce. Mortmain (The Magister) is buying up all the stock and using it to keep the werewolves running that are helping him build his automatons. He is after Tessa to help him get the final piece in the puzzle and make his clockwork army undefeatable and the perfect weapon to destroy the Shadowhunters… Mortmain tries to blackmail the members of the London Institute, saying he is willing to hand over his supply of Jem’s medicine to them under one condition: Tessa. When they refuse, the automatons come after her anyway… And soon she is in his hands and on her way to Mortmain’s hiding place. There she is forced to use her powers and reveals the secret that Mortmain needed to animate his clockwork army. They now hold demon souls and Shadowhunter weapons cannot destroy them… Will this be the end for Tessa and the Shadowhunters? 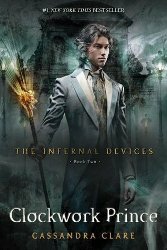 While not as good as the first two novels, this third and final part of The Infernal Devices is still highly entertaining and without doubt worth reading. 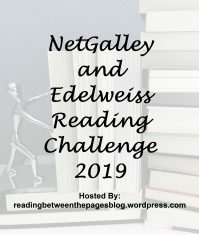 The rescue mission and hunt for Mortmain make you just want to keep on reading, and the fast pace and likeable characters made up for the slight overdose of romance. 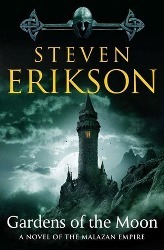 Plus, it has an interesting ending with a reference to the present situation… Recommended to those who enjoy YA fantasy; it is definitely worth reading the final part of this trilogy! 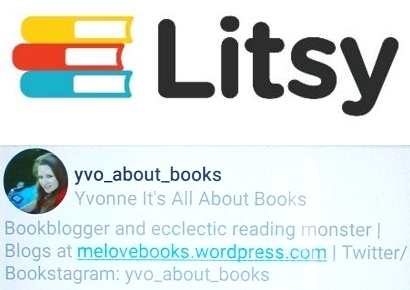 My TBR jar this time gave me a better result with I Am Legend. 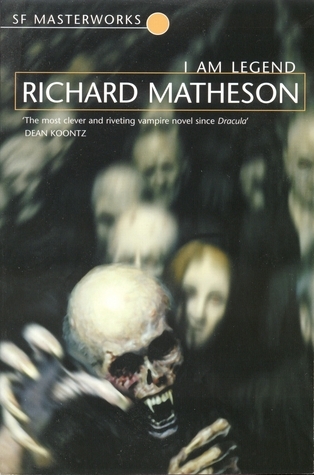 This classic horror/SF story is more my cup of tea and I’m enjoying this novel by Richard Matheson so far. 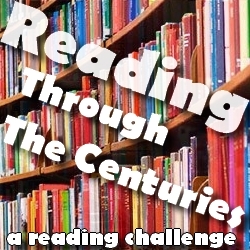 If I can find some free time today, I will probably finish it since it’s quite a short story! 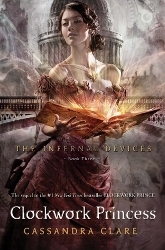 After first having read Clockwork Prince, I just HAD to read the final book in The Infernal Devices trilogy straight away. I mean, after the bombs Cassandra Clare drops on us in the last pages of book two, I just HAD to know what was going to happen next. Clockwork Princess did have too much romance in it for my taste, but I’m still glad to have finished my first series (trilogy) this year! 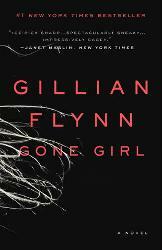 I will probably either read Gone Girl by Gillian Flynn or Gardens Of The Moon by Steven Erikson. I’ve been wanting to read both titles for ages now, and I think it is about time I finally pick them up.